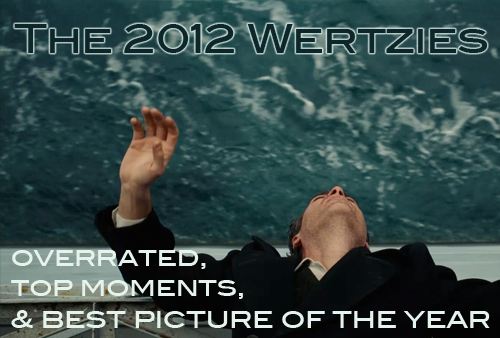 And so, the first annual Wertzies. 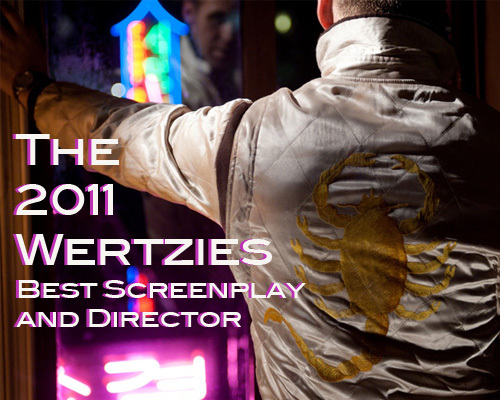 My loving and mildly slipshod contribution to the 2010 Motion Picture Awards Season. 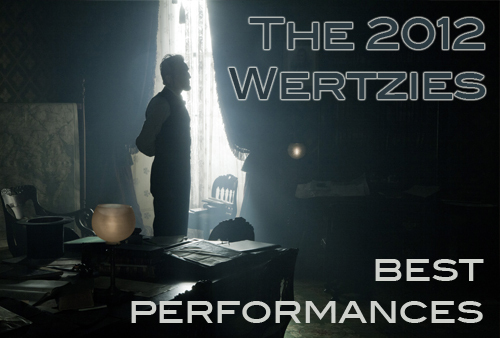 While other awards may be built by committee or drawn from a more legitimate cross section of the year’s films, The Wertzies come with the personal guarantee of being authentically my opinion. Of the films released in 2010, these are the Directors, Actors, Actresses, Screenplays and Pictures that impressed me the most. As for organization, each award will be a breakdown of the award winner, any runners up, and brief thoughts on the award category. There will be a maximum of five Runners Up and no minimum, and each one will be listed in order from first runner up to last. As for my thoughts, these will primarily focus on whatever I consider to be the most compelling aspect of that contest. Otherwise this should be fairly straight forward, and, as always, thoughts are appreciated.